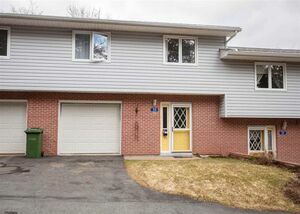 82 Brookview Drive, Cole Harbour (MLS® 201907424): This 16 year old 4 bedroom home has just been painted throughout and is ready for new owners! 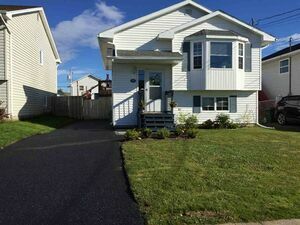 Pull into the double paved driveway, and enter through the grade level doorway to the spacious foyer. 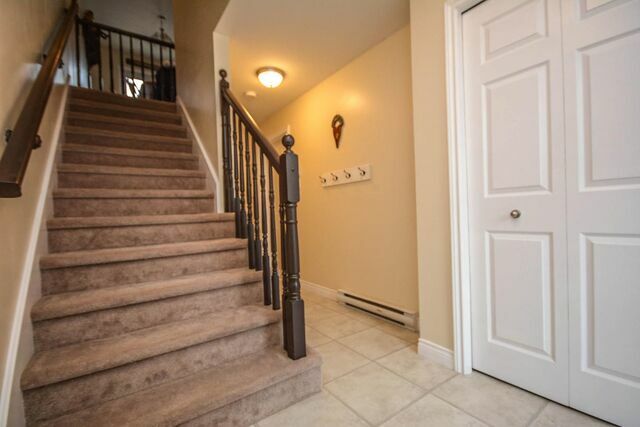 Up the stairs to the main level of the home you will find an open concept dining room, kitchen with breakfast bar, walk out to one of the largest (and fully fenced) yards on the street, and bright living room with newer pellet stove and walk out front balcony. 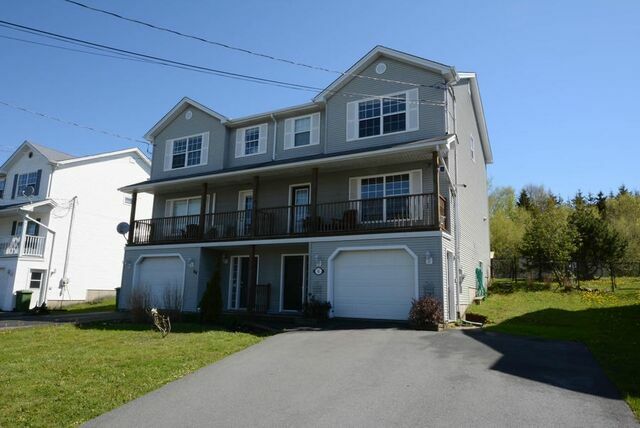 Back inside on the top floor you'll find 3 bedrooms, including a large master with crown molding and walk in closet, and large 4 piece bathroom with separate shower and corner jet tub. 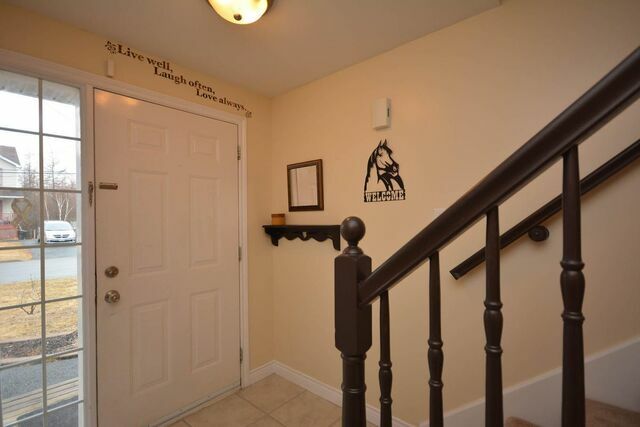 The lower level of this home offers you options. The single built in garage is currently converted to living space, but easily turned back to a garage if preferred. 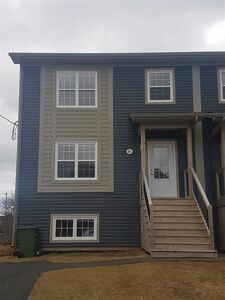 There is also a very large room with 2pc bath that could be a bedroom for teens or seniors needing privacy, or a second family room depending on your needs. Don't wait, as this one won't last long! 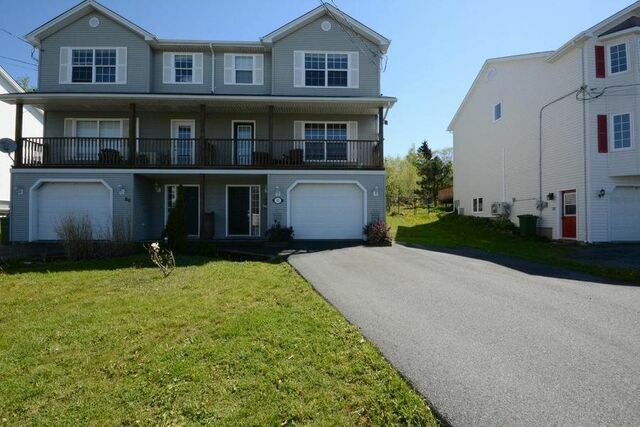 Questions about 82 Brookview Drive (MLS® 201907424)?